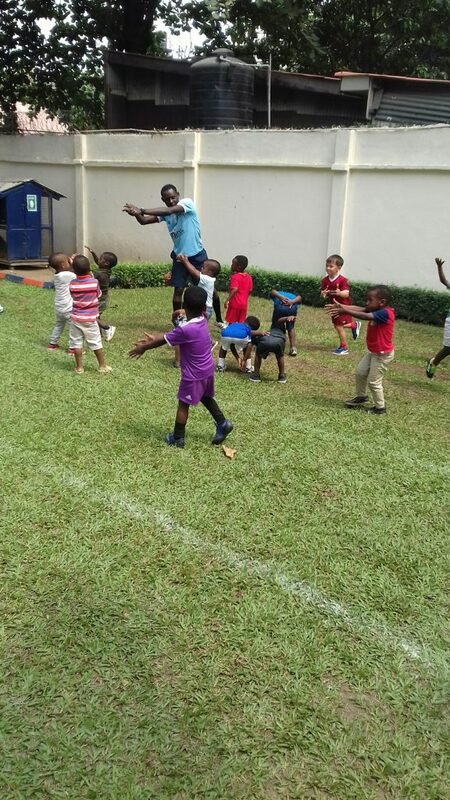 Your time at Ikoyi Nursery had an impact on the rest of your life, from your friendships to your career. We’re proud to have been a part of your life, and hope you choose to continue to be a part of ours. Ikoyi Nursery School is keen to foster life-long relationships between and among all alumni, between alumni and the school, and to build a culture of philanthropy among the INS family, i.e., encourage giving in support of Ikoyi Nursery’s strategic priorities – which include our students, educators and infrastructure. Our team works to develop services and benefits, manage events, bring you news about other alumni and the school, and creating opportunities for alumni and friends of the School to give back to Ikoyi Nursery. Stay connected! Don’t forget to update your Contact Information and we’ll keep you in the loop with important INS news, alumni information, events and services.